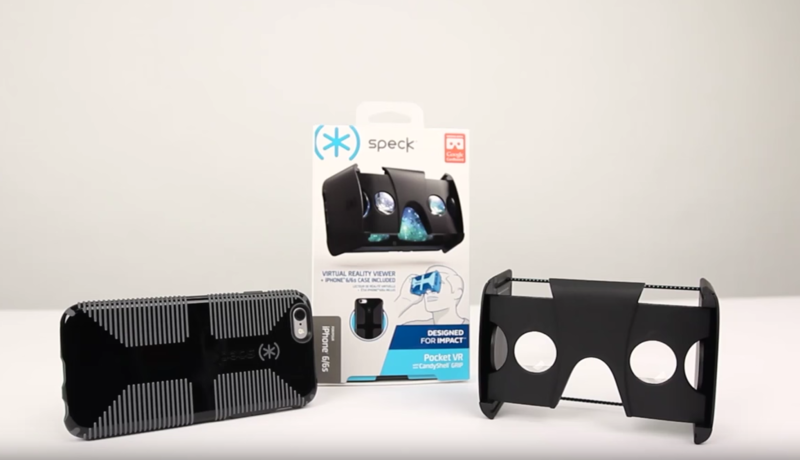 Learn all about Speck’s Pocket-VR portable virtual reality viewer and how to use it with your device. This VR viewer folds flat when not in use, so it’s easy to slip into a pocket or bag. Head over to Speck’s website to purchase Pocket-VR.